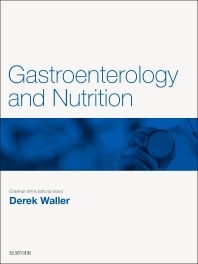 Gastroenterology & Nutrition is a new e-book in a collection of subject-themed e-books containing relevant key articles from Medicine. The e-books provide a perfect source of revision for post-graduate exams in clinical medicine and portfolio material for life-long learning. Gastroenterology & Nutrition　is a new e-book in a collection of subject-themed e-books containing relevant key articles from　Medicine. The e-books provide a perfect source of revision for post-graduate exams in clinical medicine and portfolio material for life-long learning.